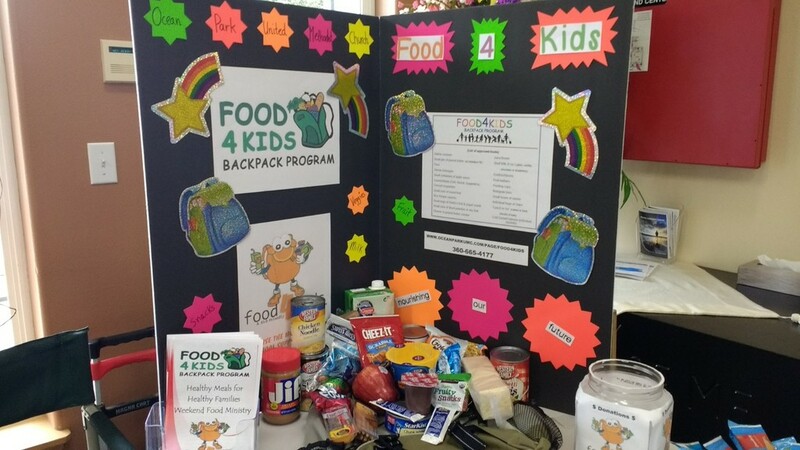 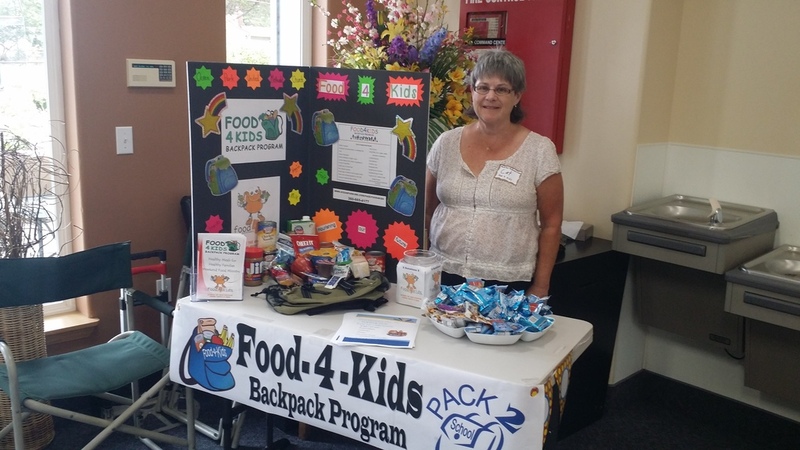 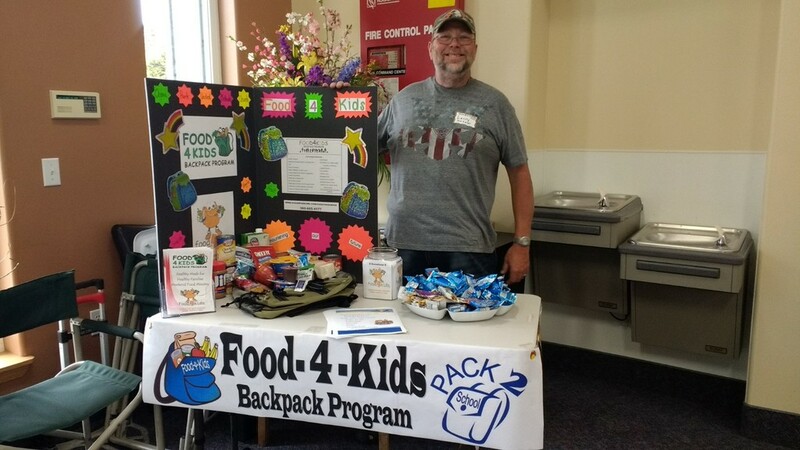 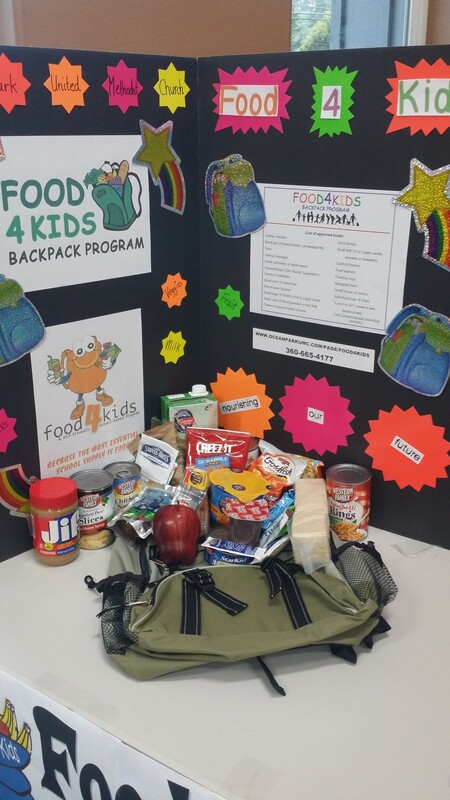 The Ilwaco-Long Beach Kiwanis Club, beginning back in January 2011 started the “Food4Kids Backpacks Program” and began working with families at the Ocean Park Elementary School. In 2017-18 school year, more than 170 children in Ocean Beach School Dist. 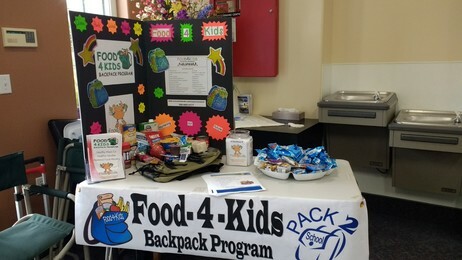 receive backpacks of quality balanced meals and healthy snacks along with milk and fresh fruit in each backpack for “all children in the family” for the weekend during the school year.